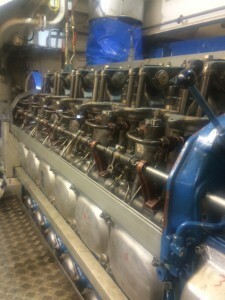 Major overhaul of 3 Auxiliary Engines Wartsila 6L20, Power: 1.200 KW/Each. - Caymo S.L. 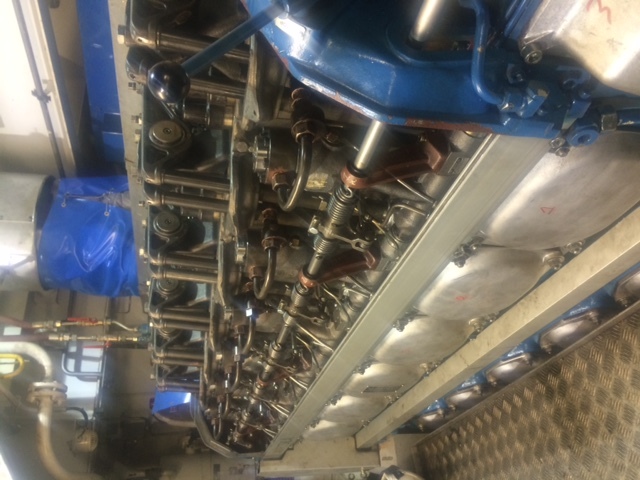 No Comments on Major overhaul of 3 Auxiliary Engines Wartsila 6L20, Power: 1.200 KW/Each. 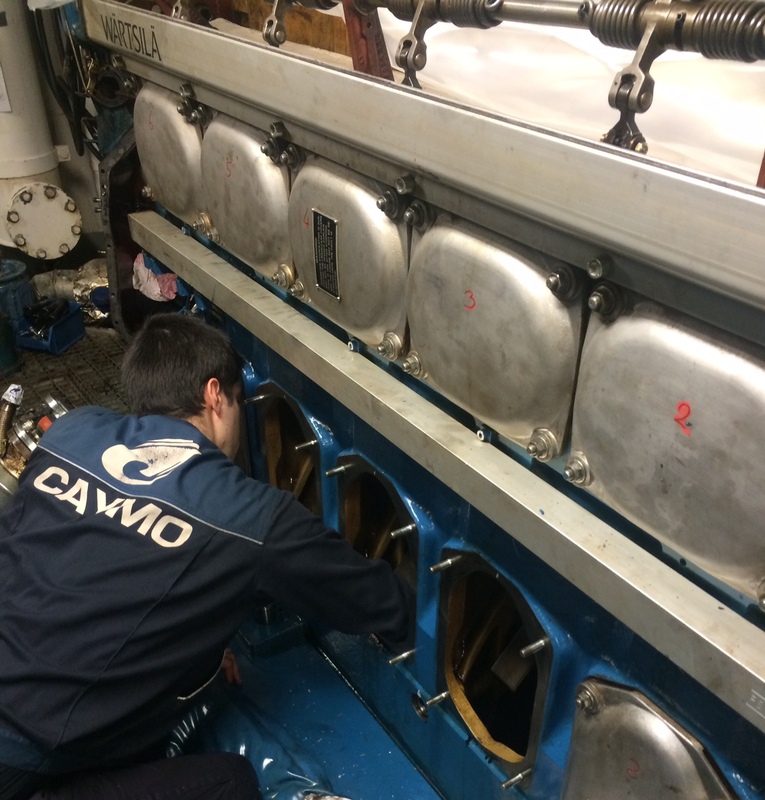 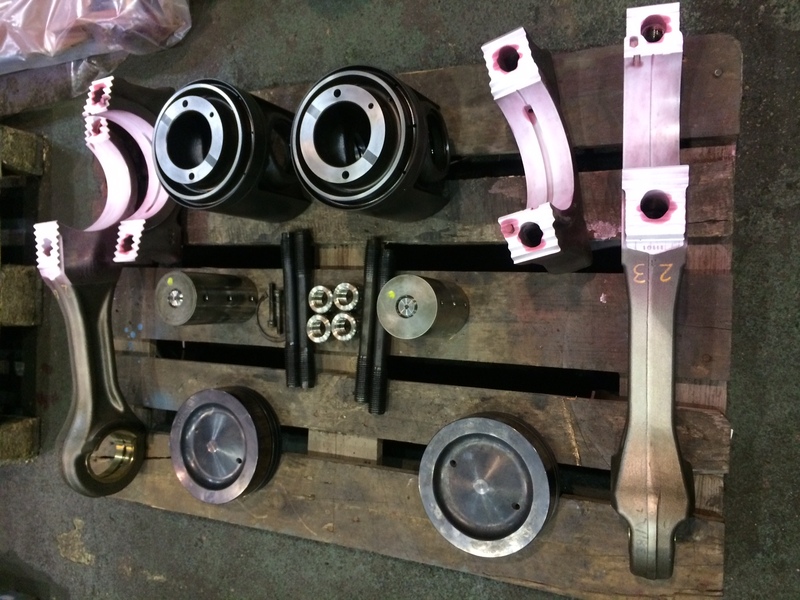 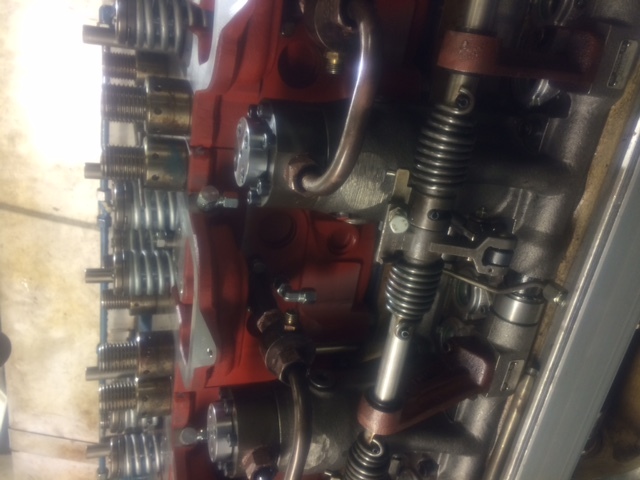 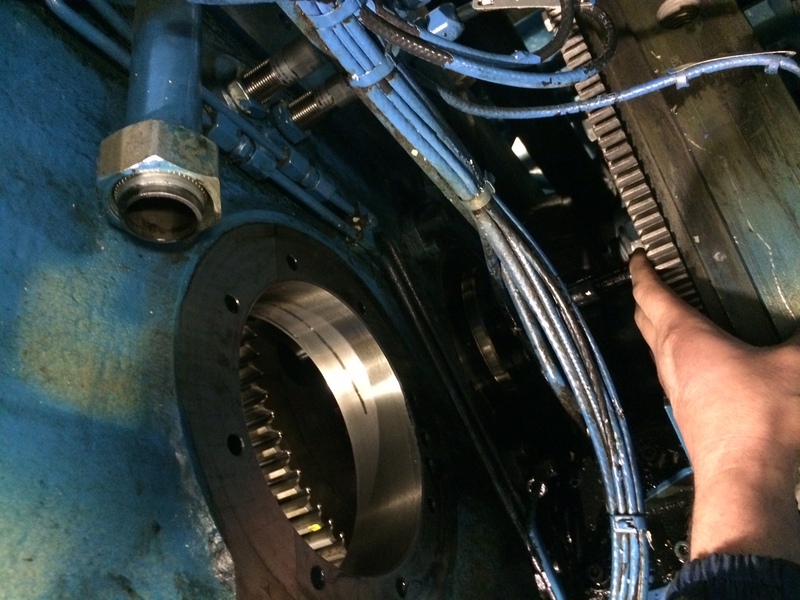 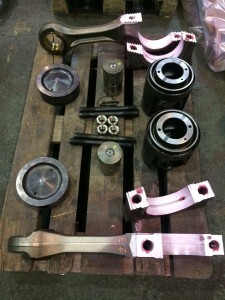 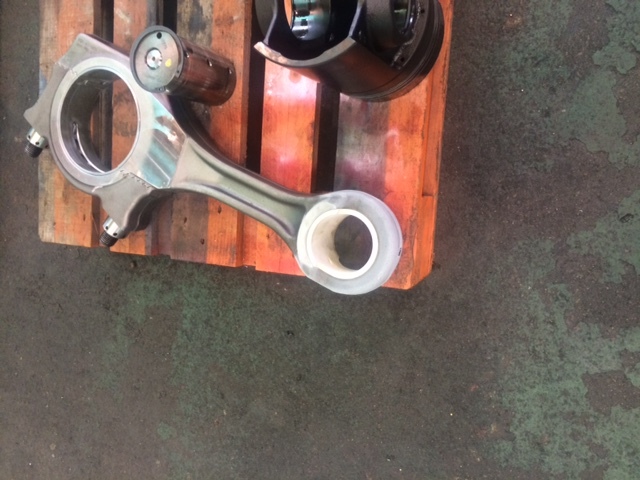 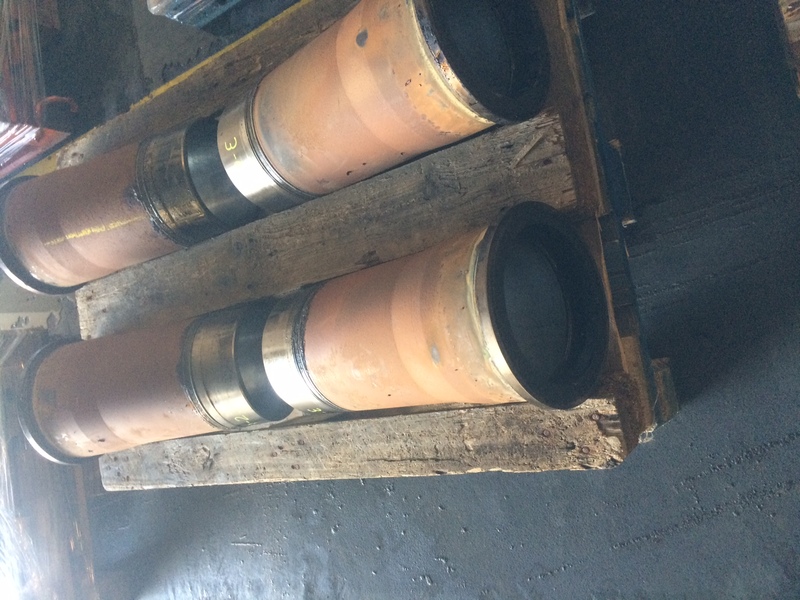 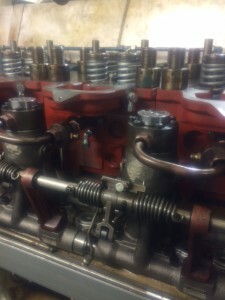 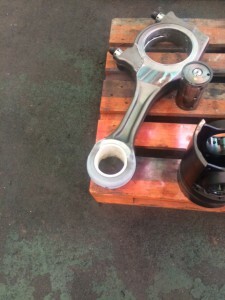 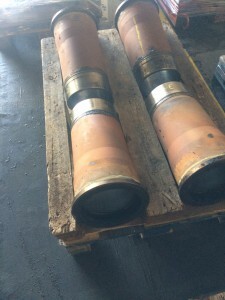 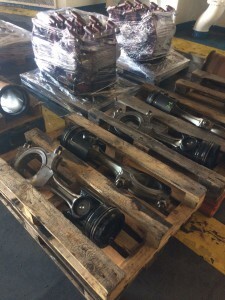 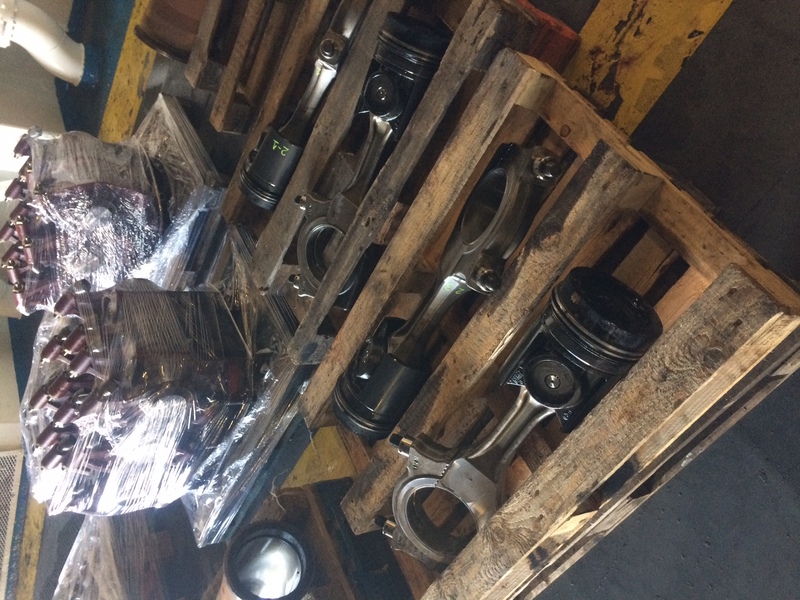 Complete overhaul of 18 Cylinder liners including honing performed by a Chris-Marine.